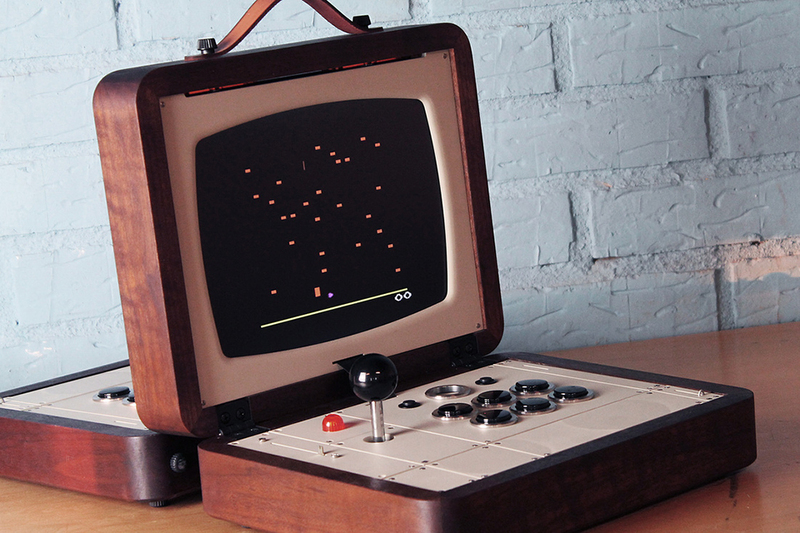 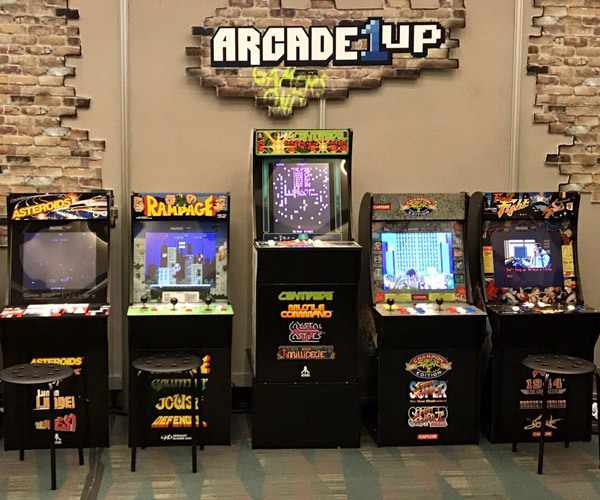 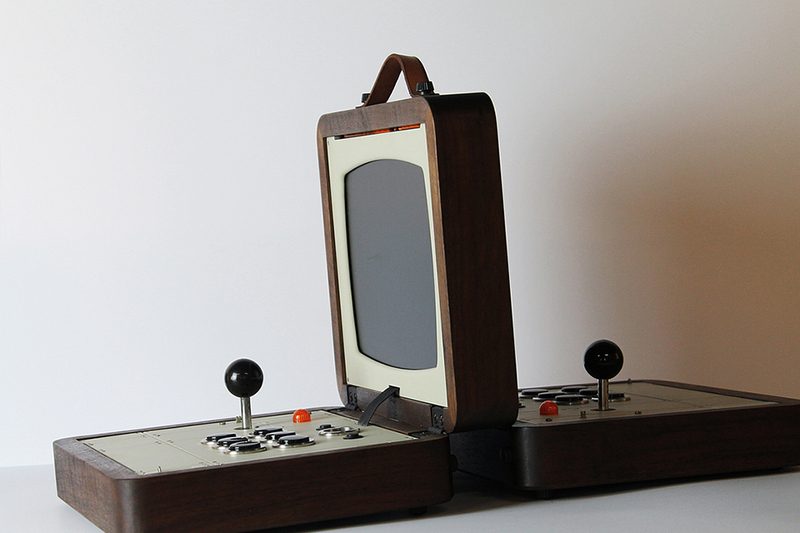 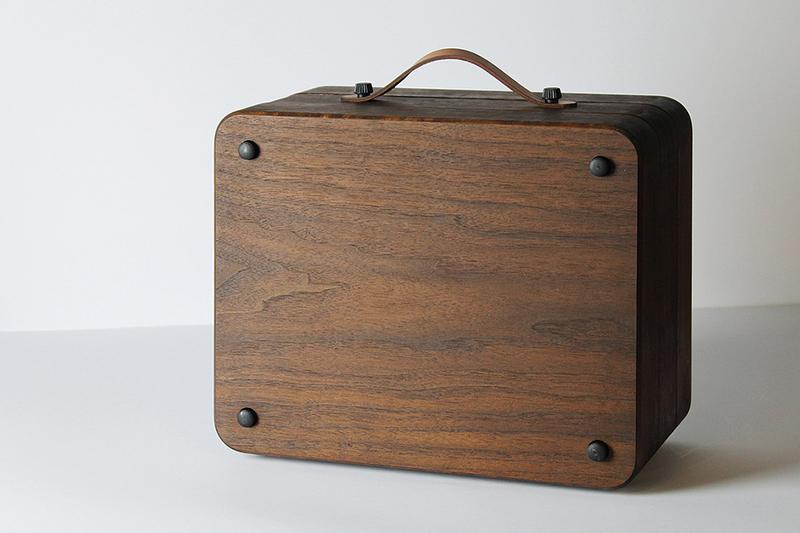 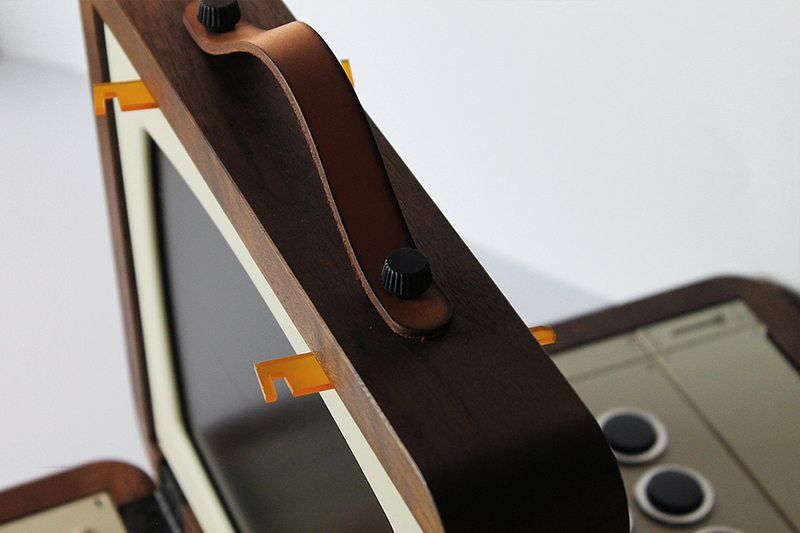 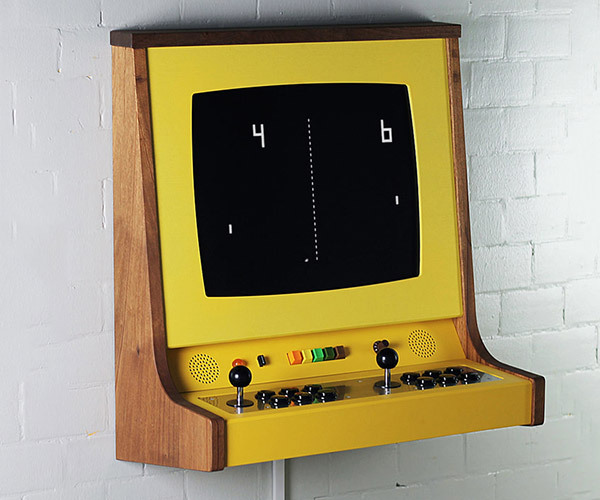 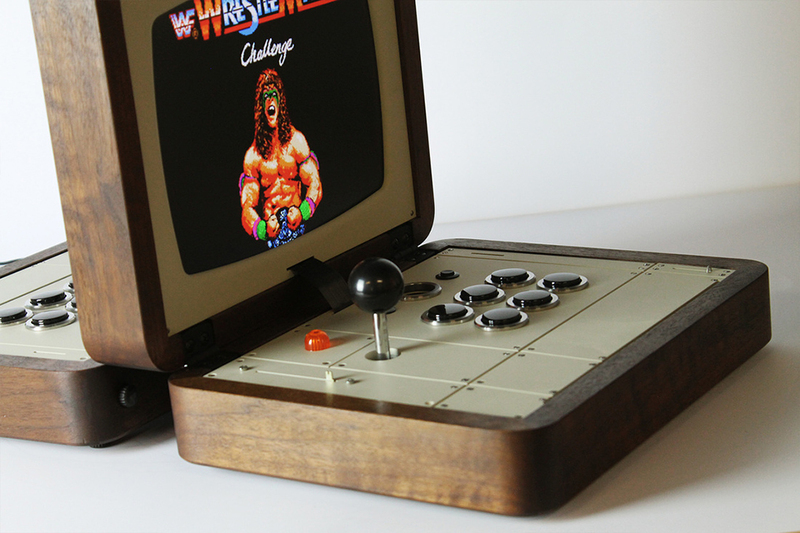 A one-off portable two-player arcade machine by retro game machine craftsman Love Hultén. 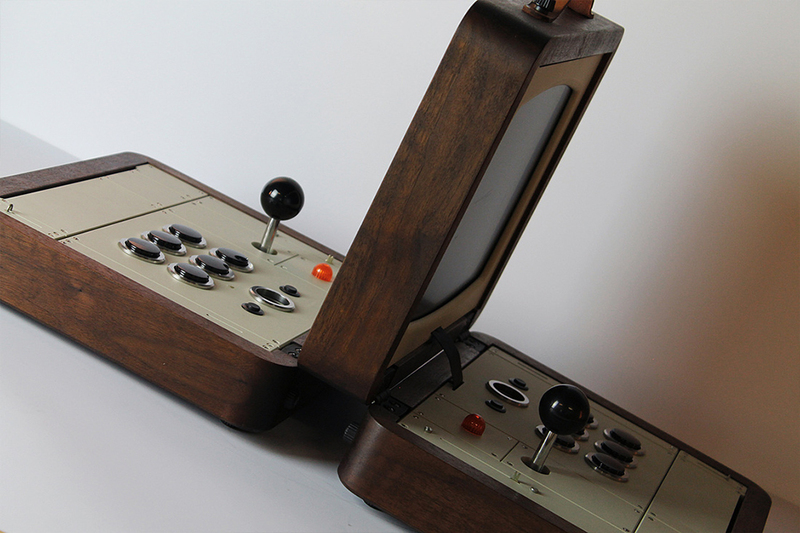 The Battlecade mimics Battleship‘s back-to-back layout. 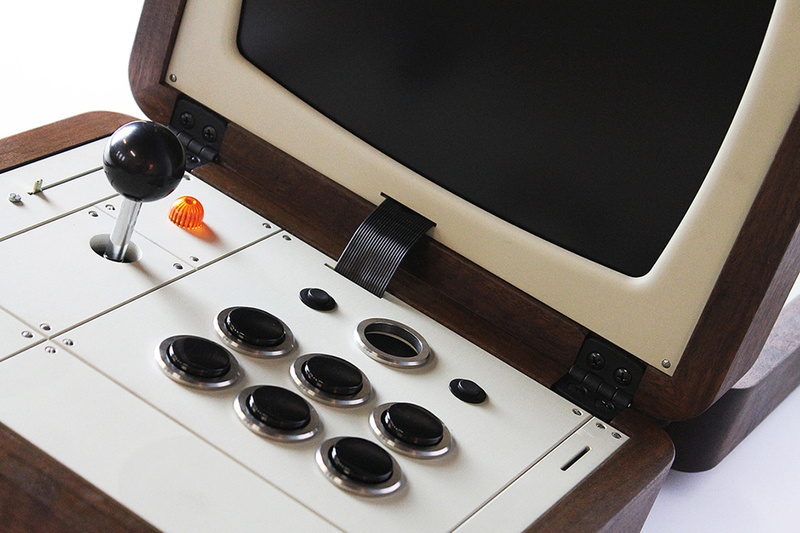 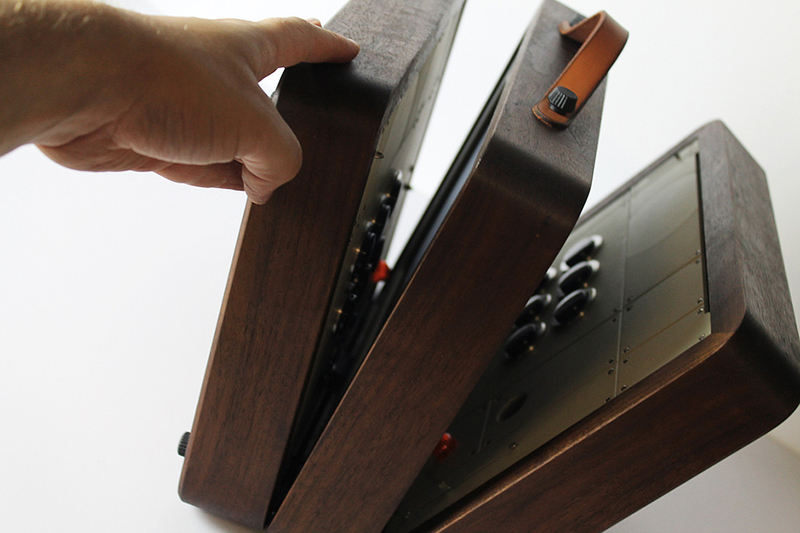 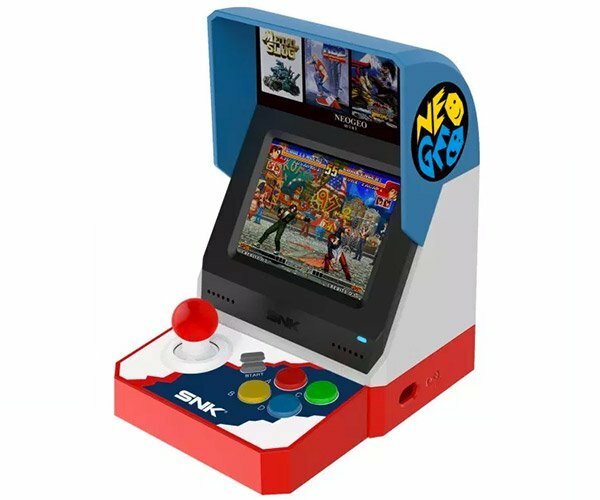 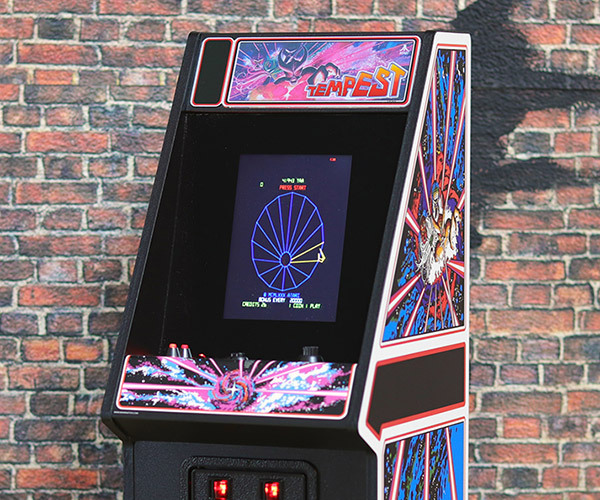 It has two 12″ LCD screens and a compartment for the sticks and power brick.